BRAND NEW INSPECTION! THIS HAS THE GRAND TOURING TRIM PACKAGE WHICH MEANS IT HAS REAL LEATHER, 10 SPEAKER BOSE SOUND SYSTEM WITH SIRIUS XM AND 8-WAY POWER DRIVER SEAT, 6-WAY PASSENGER! 4 BRAND NEW TIRES! MOONROOF! HEATED LEATHER INTERIOR W/RED STITCHING! NAVIGATION! UPGRADED WHEELS! BLUETOOTH! BOSE STEREO SYSTEM! BACK-UP CAMERA! SPORTY, ROOMY AND SHARP! All of our vehicles are thoroughly inspected with the latest state & emissions stickers, professionally detailed and most come with a warranty. We offer all of that and with a price that can not be matched! We invite you to do your research and see for yourself! We work very hard to insure all vehicles are safe and reliable, it's not about just making a sale for us, we want every customer to be satisfied when shopping with us! Stop by and see the difference or give us a call. Prices based on cash or buyers own financing. 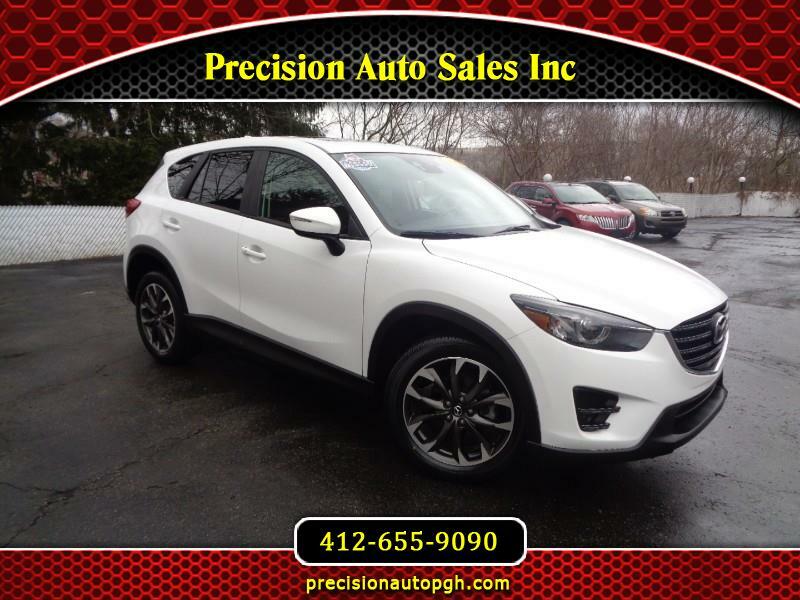 Visit Precision Auto Sales Inc online at precisionautopgh.com to see more pictures of this vehicle or call us at 412-655-9090 today to schedule your test drive.  Message: Thought you might be interested in this 2016 Mazda CX-5. At Precision Auto Sales Inc we are proud of the quality used cars we sell and our dedication to serve the needs of our customers. This is reflected in the amount of repeat business we receive. Whether this is your first purchase with us or one of many that you’ve had, you can count on our dedicated sales staff to make it the best buying experience possible.